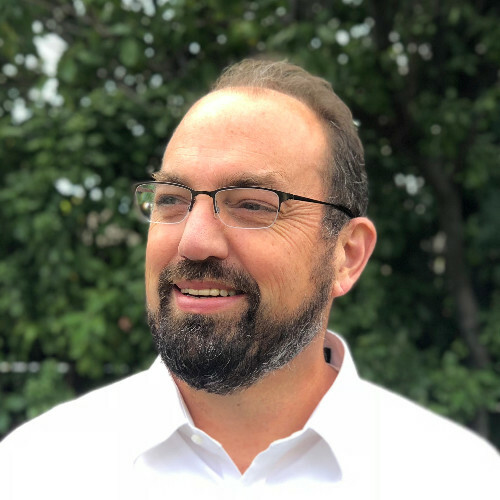 Find out why this Silicon Valley brand expert says Natalie is "miles ahead"
Barry Enderwick is a brand and marketing consultant in Silicon Valley whose background includes 11 years at Netflix. In his time there, Barry “got to experience how to figure out what the brand should be, based on consumer research”, he says, “and understanding what role you need to play in consumers’ lives.” After seeing Netflix grow into the international brand we know today and in such a “pragmatic real-world way”, Barry went on to help many other companies scale their business. In 2018/19, Natalie worked with Barry on web copy, email drip campaigns, and landing pages for Silicon Valley blockchain company, Propy. Meet Barry: Modest. Super nice guy. Razor-sharp mind. In his work, one of the biggest challenges Barry faces is that “people want brand but they’re not sure how to get it”, he says. “They’re not quite clear on what it means; they think of brand as an amorphous cloud that they can’t really wrap their arms around”. Before working with a copywriter Barry needs to know that they’re “able to match tone and voice for the company”, he says. “To make sure that they’re on board with how the brand is expressed, and that the vocabulary that they’re using is in line with the buyer personas. Otherwise, it’s not gonna work out”. And “if you don’t lay everything out in text first”, says Barry, “things that should be on the page that the consumer needs to know about can just fall away”. 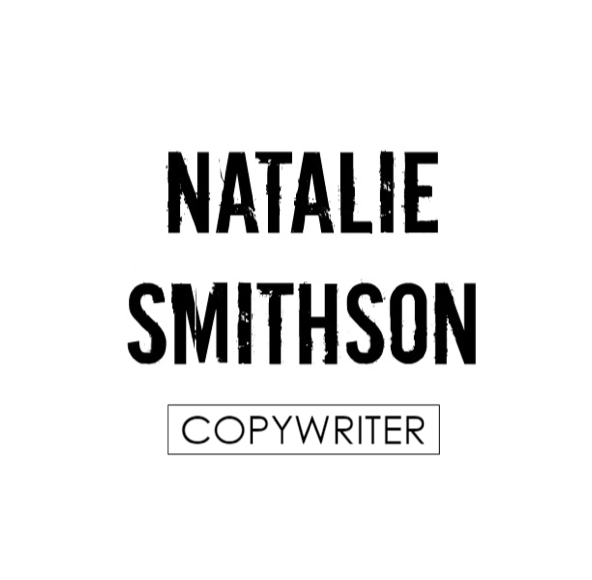 Working with Natalie, “one of the things that was a pleasant surprise — because a lot of copywriters don’t dig into this”, says Barry, “was doing actual interviews with customers. Trying to really dig into and figure out personas is not something a copywriter typically does.” But without research, “it’s ego”, he says, “and you end up getting copy that’s too clever by half”. I’d like to thank Barry for taking the time to interview for this piece. You can follow him on LinkedIn, Medium, and Twitter.